E-Waste is starting to draw in a lot of attention from people who are looking for support in a few important ways. 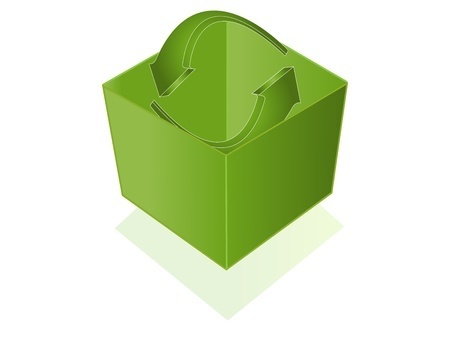 Recycling is an important asset that every owner will need to keep in mind. They will likely appreciate the opportunity to link up with the recycling resources that they can find. But owners should learn from expert advice to make sure that they are conforming to different types of regulatory standards.